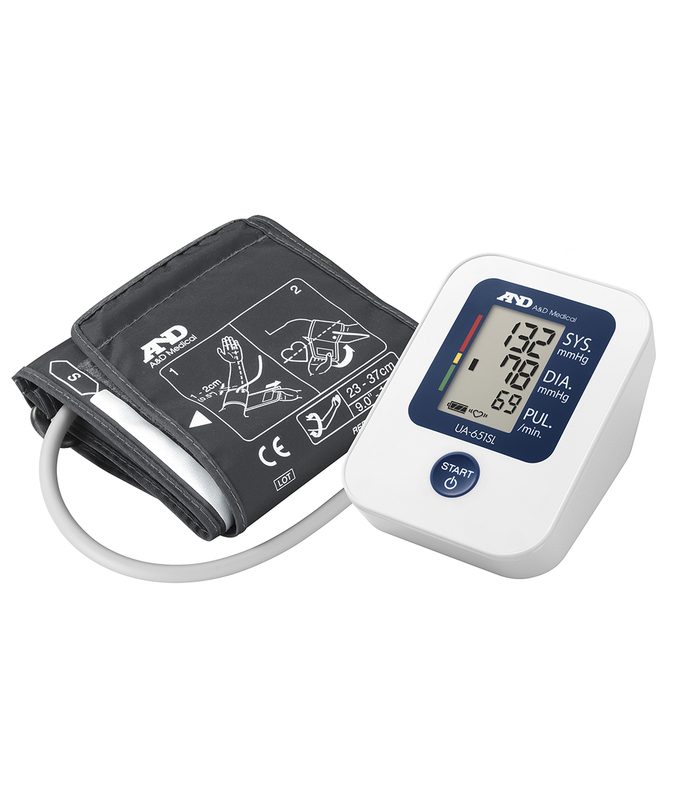 A&D have been a leading provider of medical devices for both home healthcare and healthcare professionals worldwide since we were established in 1977. The UA-651SL benefits from many of the features developed by A&D for professional clinical use. A clear step towards a healthy lifestyle, the monitor benefits from extremely accurate Oscillometric BP measurement, first developed and patented by A&D back in 1984. It also boasts A&D’s IHB (Irregular Heart Beat)/Circadian Rhythm analysis technology, pioneered by A&D in 2001 and now found on our entire range of blood pressure monitors. 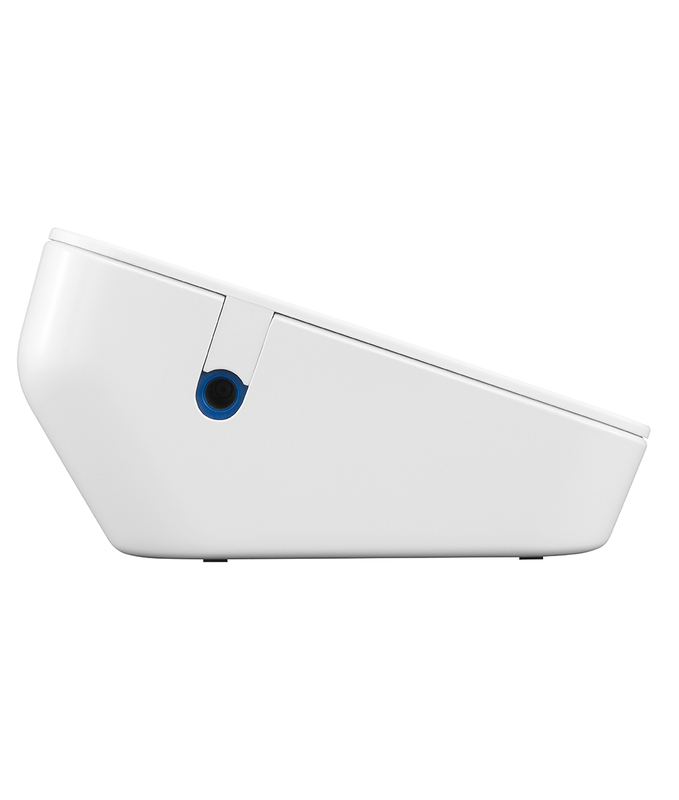 This A&D ground breaking technology is now used worldwide assisting in the opportunistic detection of arrhythmias – which include Afib (or Atrial Fibrillation). 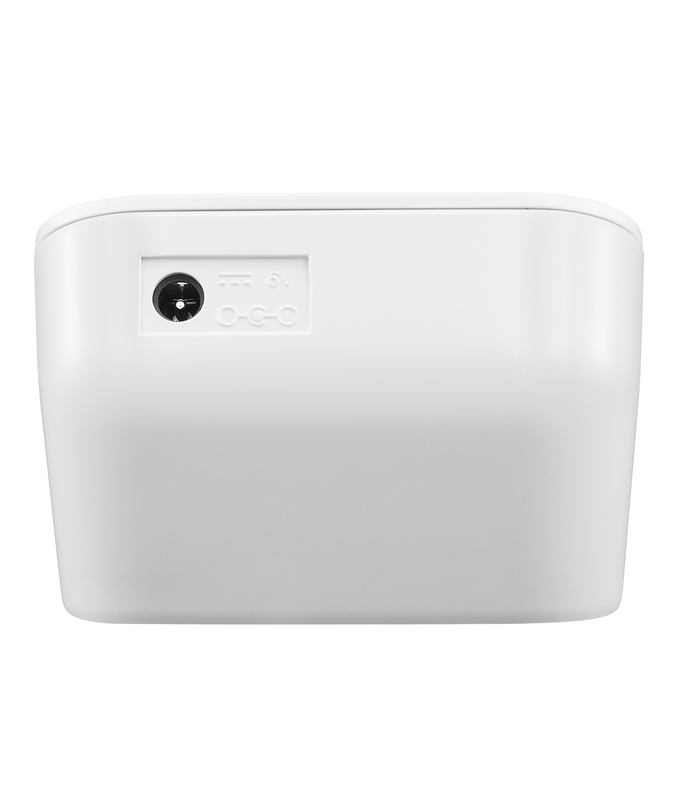 The device also utilizes the latest 3rd generation technology from A&D, with an easy one button operation incorporating the advantage of automatic fuzzy logic controlled inflation. The UA-651SL is supplied with the Latex and metal free, SlimFit™ Cuff (22-32cm) giving the user a more comfortable experience. 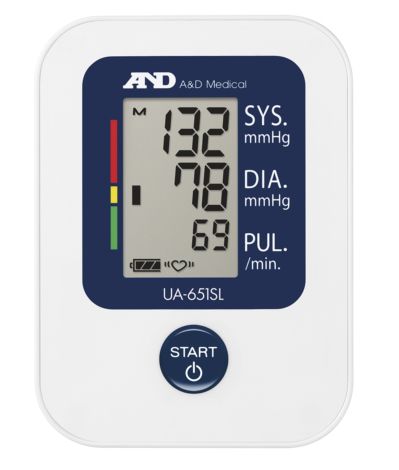 The UA-651SL is clinically validated to the world recognized European Hypertension Society (ESH) guidelines so the user can have complete confidence in their readings. The average value feature of the stored data (up to 30 readings) along with the WHO Blood pressure classification indictor allows the user to better control their management program. The quality of the UA-651SL allows A&D to offer the user a 5 Year warranty (excluding batteries and Cuff).